A stunning masterpiece that transforms your décor, the Samsung Mirror TV is the cutting edge of hidden television technology. 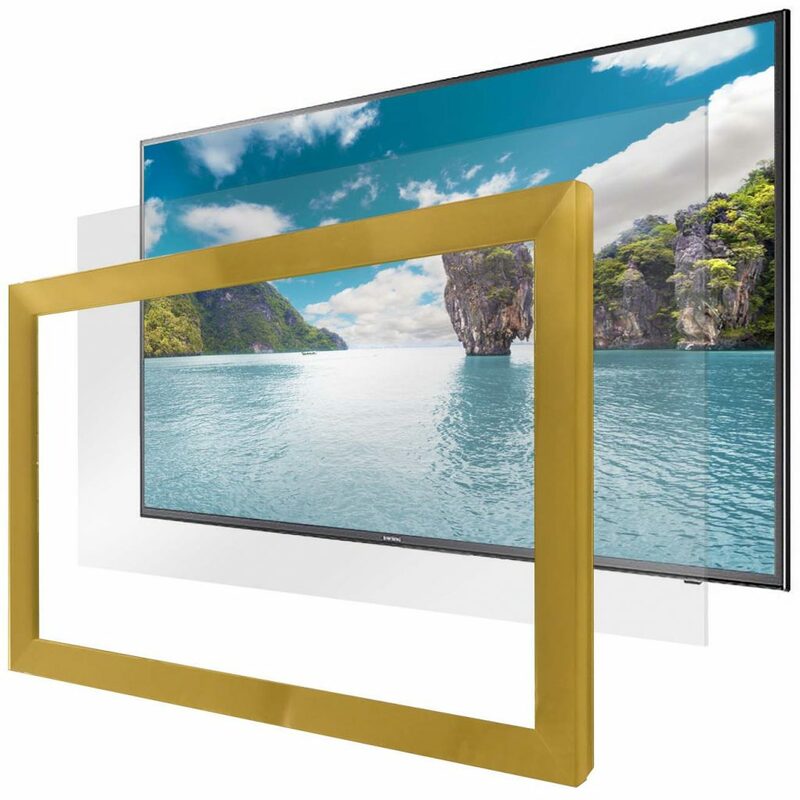 The TVs combine flawless 4K quality with an artisan frame and transparent dielectric mirror for incredible brightness. The Samsung Mirror TV is built with the TV and frame of your choice and ships fully assembled straight from our factory to your front door. Fast production, expert craftsmanship, and simple installation makes it easy to bring a mirror TV into your home. 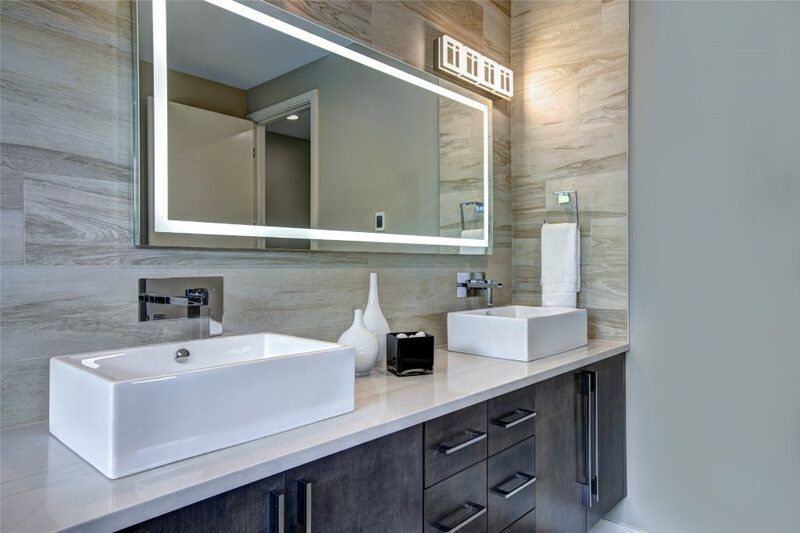 The VanityVision TV is sophistication and elegance reflected in your bathroom mirror. A Samsung LED TV completely vanishes behind the mirror, and shines through brilliantly when turned on. Select your ideal frame or order it unframed with polished edges. The built-in fog resistant system makes viewing possible even in a misty bathroom environment. Connect it to your cable box, Apple TV, Roku, Amazon Fire, DirecTV, or use the built in smart apps to access Netflix, YouTube, & all your favorite channels. 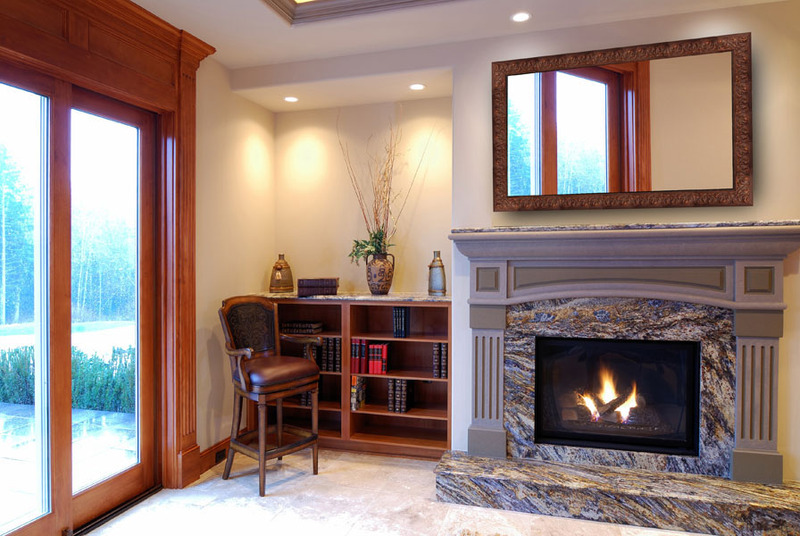 We’re experts at making it custom: you choose the mirror size, the position of the TV, and we manufacture it to your exact specifications. From the moment you order, our team rapidly builds the mirror TV to your exact specifications. See why celebrities love us! From start-to-finish, we make ordering your dream TV fun and easy! One of the pleasures of owning a Hidden Television is that you can always easily reach us. Quality materials ensure that you’ll be enjoying your Hidden Television for years to come. 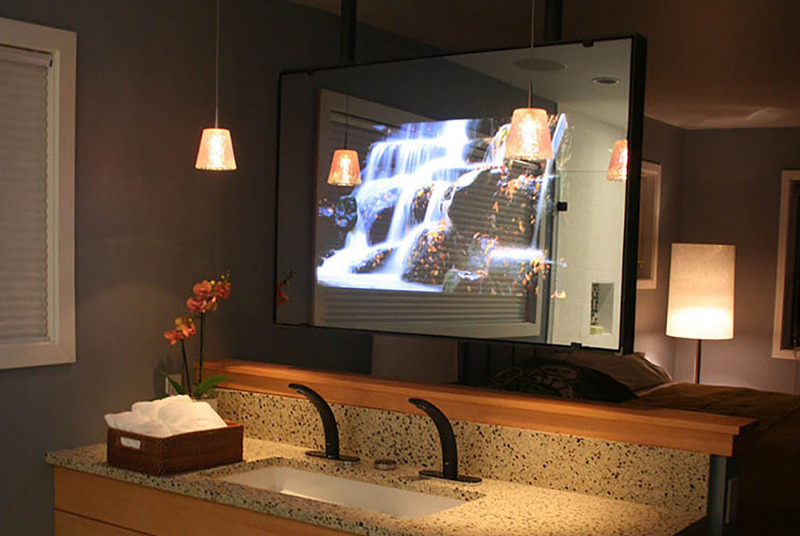 The mirror can be purchased by itself for your mirror TV project. 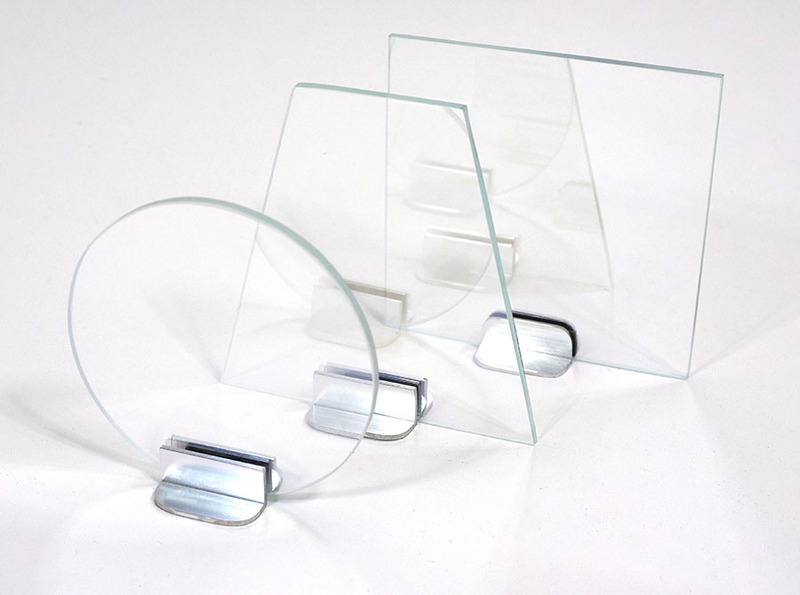 The dielectric mirror is an optical quality beamsplitter mirror which provides maximum transparency and minimum glare. It is ideally suited for bedrooms and living rooms, where it delivers a tint-free viewing experience and exceptional visual clarity. 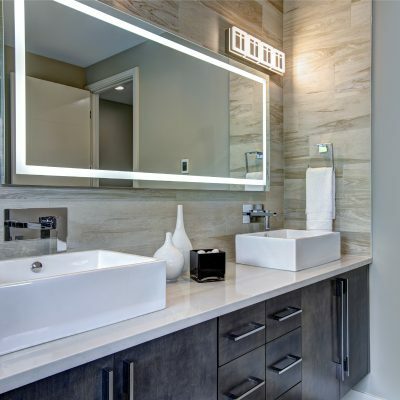 Order the Vanity TV Mirror by itself for your bathroom project. 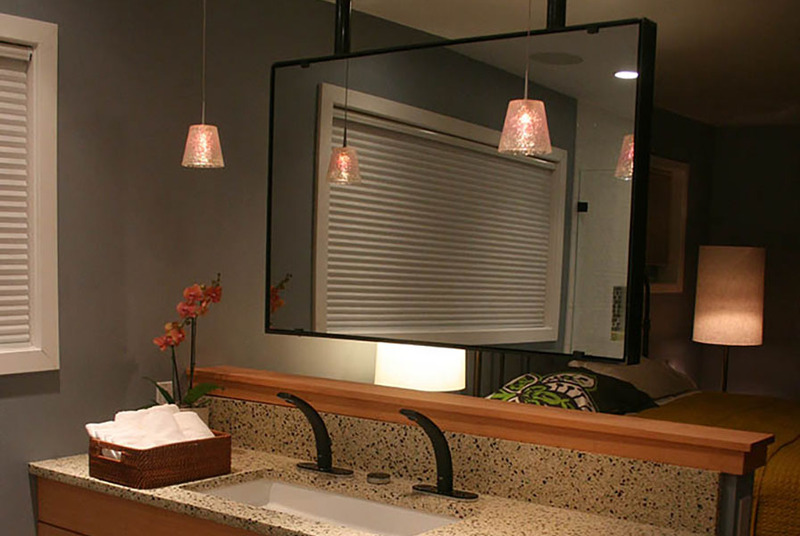 The VanityVision mirror provides flawless reflection, closely matching a regular mirror. 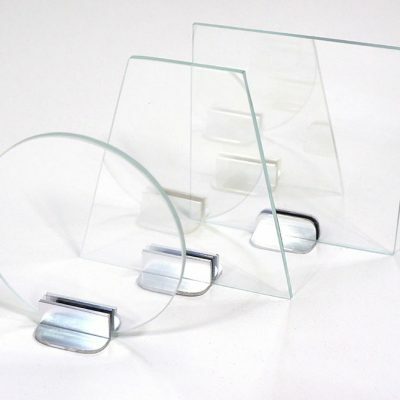 It offers 3x the brightness of a standard two way mirror, which is what other companies offer. Custom sizes, shapes, and lighting options make the possibilities endless. The Framed Mirror TV Kit turns a TV you already own into a Framed Mirror TV. It is custom built to the brand and model # that you provide so it is the perfect fit every time. Then it is as simple as mounting it onto the wall just like a standard flat screen TV. Any Audio/Video installer can install this onto the wall for you. Our mirror TV catalog makes it easy to browse our products and print a handy list to take with you on the go. 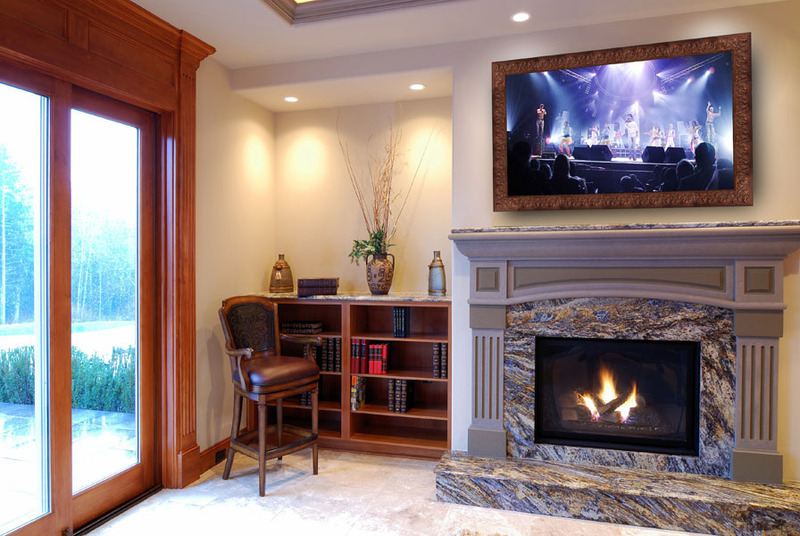 Find out how to frame your TV, hang your wall mount, configure your TV, as well as access your mirror TV manuals. Need help ordering? Our Mirror TV sales team is standing by to answer questions and make sure your order is easy. We’re here to let you know when your product ships, will arrive, and help you every step of the way. For over 15 years, Hidden Television has been the only mirror TV company to offer guaranteed quality. We work with you to order the perfect TV, and back up our craftsmanship with returns and exchanges. We make shopping for a mirror TV fast & easy!